Treat your class to a true hands-on lesson with an educational tour of our real working produce farm! Each of our tours is designed around current area curriculum based to help educate students in a memorable way. We strive to combine useful information with a fun and exciting visit full of unique activities to help students grow! Call for field trip pricing. Teachers and EA's are FREE! 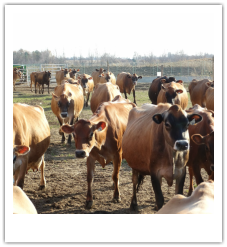 Learn about the daily operations of the farm. 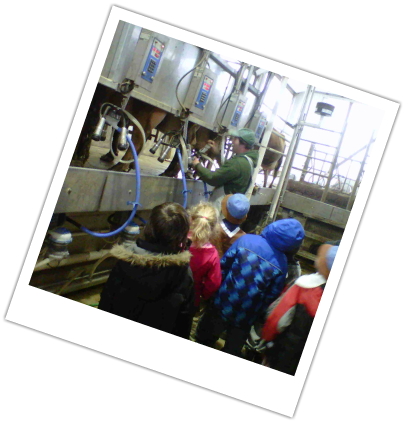 Farm tours include visiting the milking barns, education on cows, feeding calves, milk and pastures. 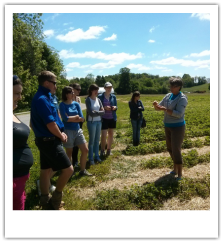 During strawberry season, tours also include walking in the strawberry patch and learning about the different kinds of strawberries grown on the farm. Tours last about one hour an include different stations for learning and asking questions. Each year, during our strawberry open house you can also come for a wagon ride to the barn. There are always lots of things going on at the farm! ﻿Learn about or strawberry operation!